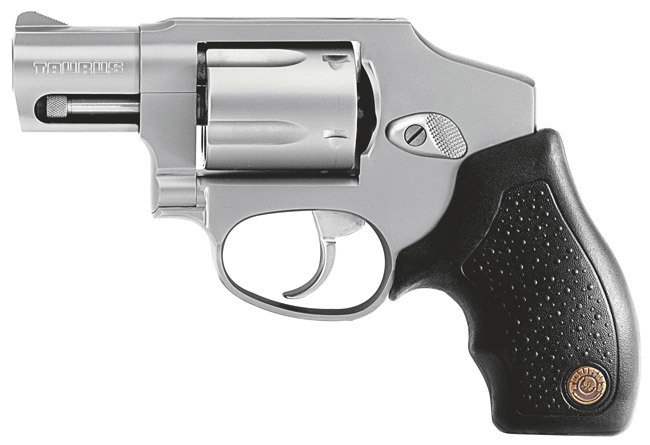 Perfect for close quarters, the CIA makes an ideal concealed carry or back-up revolver. Designed for simplicity and ease-of-use with a fully enclosed hammer, you’ll enjoy the feel of its lightweight construction when you need to spring into action. Available in either 5 shots of .38 Special or 5 shots of .357 Magnum, the CIA is a must-have personal protection handgun.